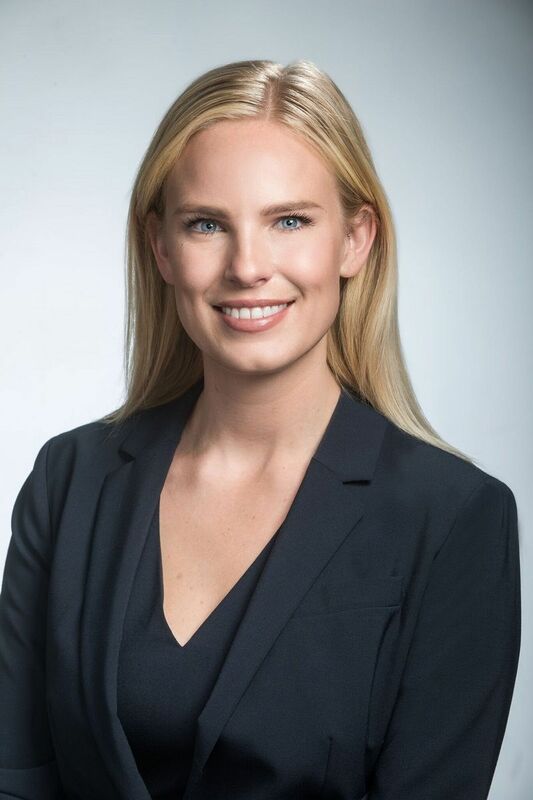 FORT MYERS, Fla. - Jan. 15, 2019 - PRLog -- Pavese Law Firm is pleased to announce that attorney Amy Thibaut has joined its team of legal professionals, based out of the firm's Fort Myers office. Thibaut primarily focuses her practice in the areas of land use and real estate law, including zoning, development and environmental matters. Prior to practicing law, Thibaut held roles in finance and business development for Morgan Stanley and Gartner. Thibaut earned her Juris Doctor from the University of Houston Law Center, and her Bachelor of Arts in Spanish Literature from The University of Texas at Austin. Thibaut is a member of the Lee County Land Development Code Advisory Committee, Urban Land Institute of Southwest Florida's Management Committee, Real Estate Investment Society and the Lee Building Industry Association. Pavese Law Firm is a full-service law firm with offices in Fort Myers, Cape Coral and West Palm Beach. The firm provides a broad range of legal services for individuals, families, small businesses and large corporations. Practice areas include agricultural, banking and finance, bankruptcy, business and corporate, civil litigation, condominium and homeowners' association, construction, employment, environmental and water, estate planning, probate and trust, marital and family, land use and government, and real estate law. Established in 1949 as a one-person general practice firm, Pavese Law Firm has grown into one of the largest legal practices in Southwest Florida. With a long history of service to Southwest Florida, Pavese Law Firm has played a significant role in the growth of local businesses, communities and major development projects. For more information, visit paveselaw.com.